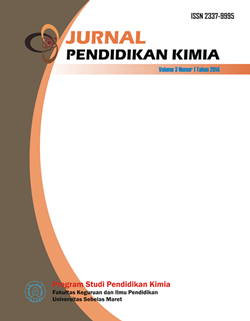 Indonesian Journal of Applied Statistics (IJAS) is a journal published by Universitas Sebelas Maret, Surakarta, Indonesia. This journal is published twice every year, in May and November. The editors receive scientific papers on the results of research, scientific studies, and problem solving research using statistical method. Received papers will be reviewed to assess the substance of the material feasibility and technical writing. Indonesian Journal of Applied Statistics (IJAS) is included in Google Scholar, Crossref, and Mendeley database. Social, Humanities, and Educational Studies (SHEs): Conference Series is a peer-reviewed interdisciplinary journal with broad coverage, consolidate basic and applied research activities by publishing the proceedings of the conference in all areas of the social sciences, humanities and education. Jurnal Tania dipublikasikan oleh Program Studi Pendidikan Ekonomi, Fakultas Keguruan dan Ilmu Pendidikan, Universitas Sebelas Maret. Jurnal Tania terbit 2 kali dalam satu tahun. Jurnal Tania dikhususkan untuk artikel mahasiswa Prodi Pendidikan Ekonomi. Topik artikel yang bisa disubmit pada jurnal ini meliputi: Pendidikan Ekonomi, Ilmu Pendidikan, Ilmu Ekonomi, Manajemen, Pemasaran, dan Keuangan. 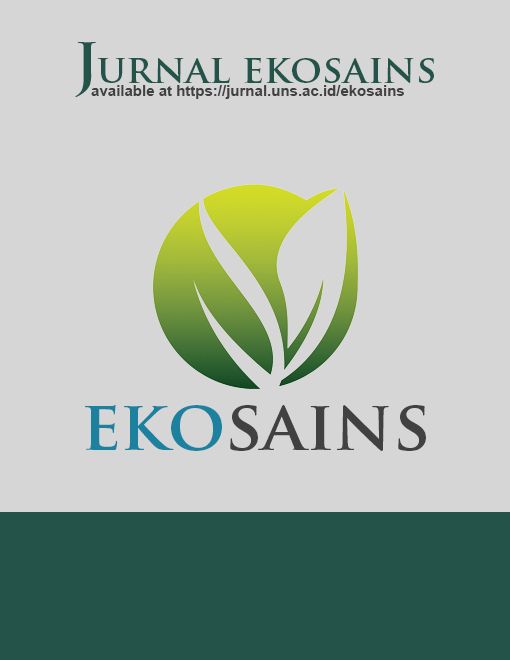 SAINS TANAH - Journal of Soil Science and Agroclimatology (p-ISSN 1412-3606 e-ISSN 2356-1424) is an open access journal (a RoMEO green journal) published by Department of Soil Science, Faculty of Agriculture, Universitas Sebelas Maret in collaboration with Indonesian Soil Science Society (HITI). This journal is an academic, citation indexed and blind peer reviewed journal. It covers original research articles, short communication, and reviews on a diverse topic related to soil science and agroclimatology.